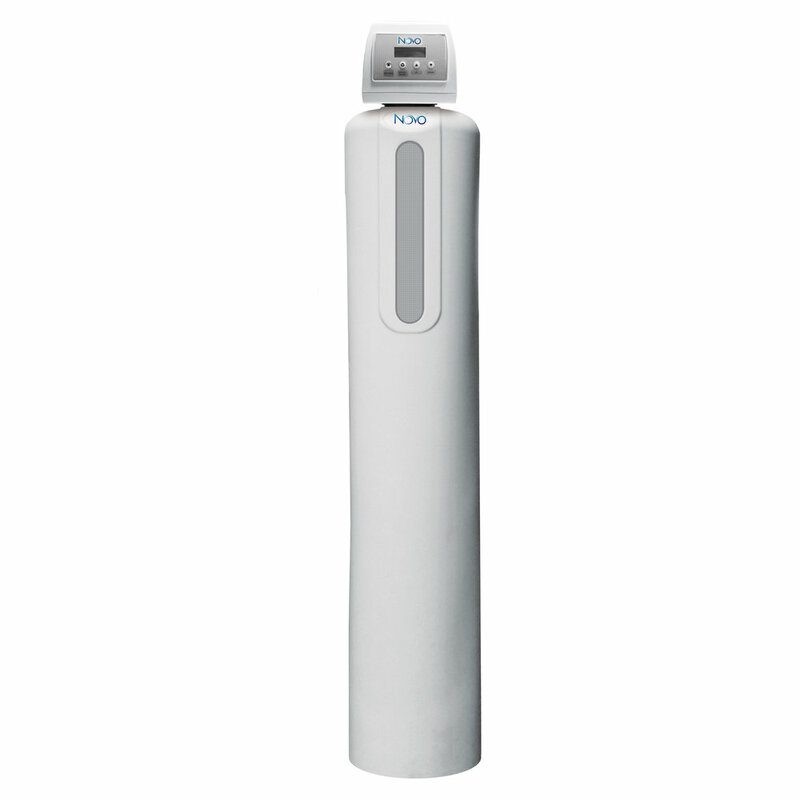 This one-of-a-kind combination system offers the same high-quality product water of having separate softener and filter units in a space saving, one-unit design. 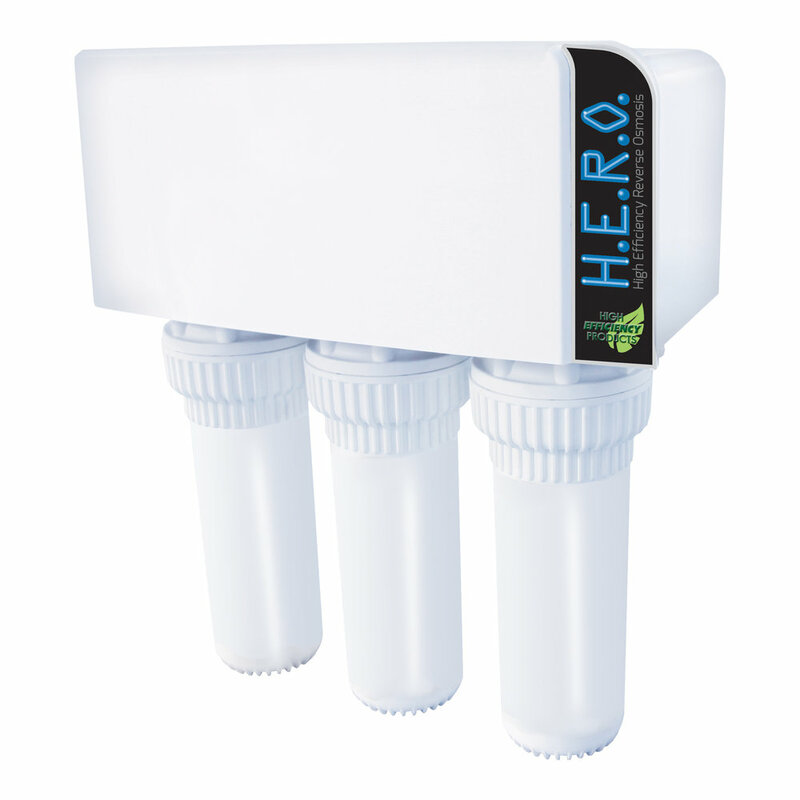 The 485HTO will remove hardness and bad taste and odor caused by chlorine, chloramines or organic matter. A great multi purpose unit that removes hardness, iron, manganese, tannins and ammonium. This one-unit system saves you space and equipment costs. Specially designed for low pH (acidic) water, the SIM Series is an effective, efficient and economical solution for hard and clear iron contaminated water. The metering system saves you salt, water and money by setting the regeneration cycles based on actual soft water usage. Engineered for residential and light commercial applications, including boiler feed systems, that have high hardness water supplies (typically .75 gpg). The 485 HEDP offers consistent, softer water by using a two-tank system to prevent hardness leakage or `slippage`. The first tank acts as the workhorse by significantly reducing the water hardness. The second tank acts as a `polisher` and prevents slippage. The HEDP uses reverse flow regeneration and precision brining to reduce annual salt and water costs and is more cost effective than larger single tank systems.